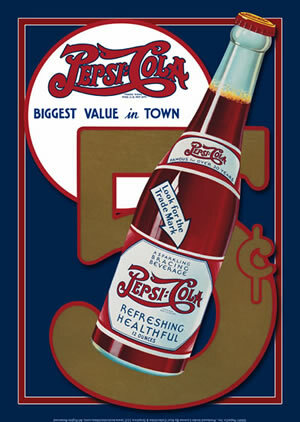 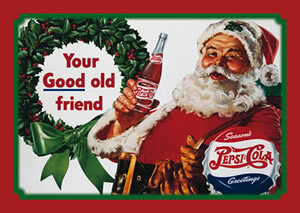 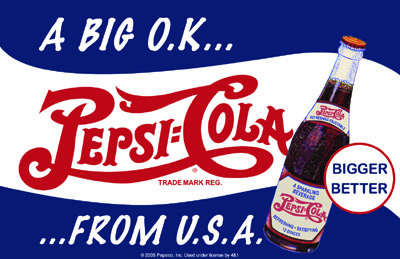 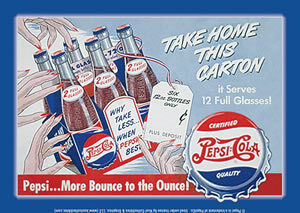 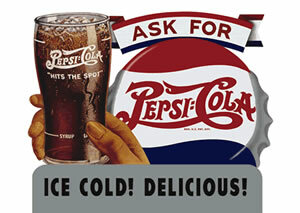 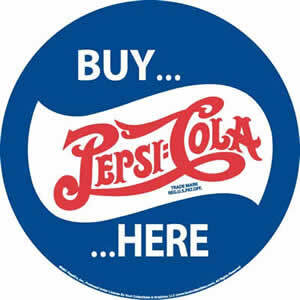 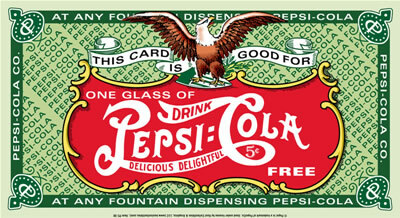 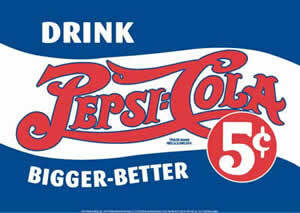 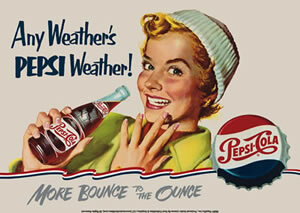 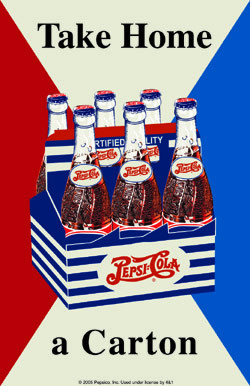 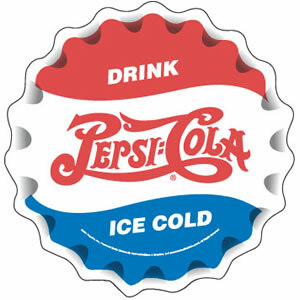 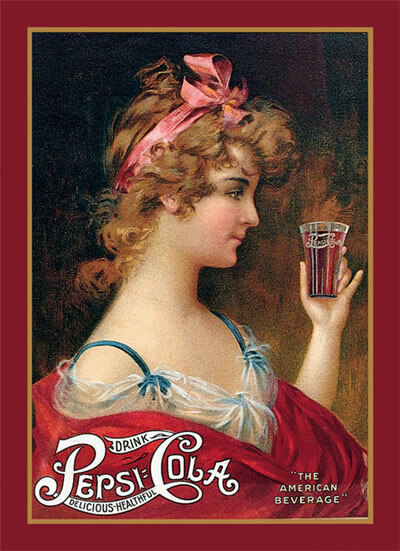 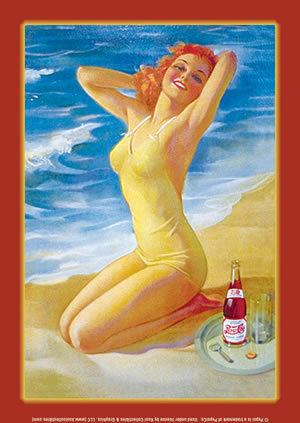 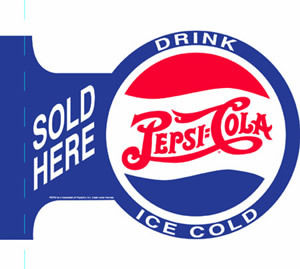 Signs - Pepsi - Cambridge Nostalgia & Co. - Retro Furniture, Gas Pumps, Games & More! 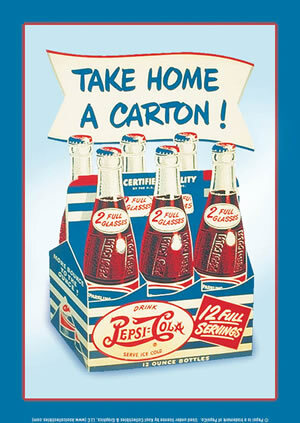 Take Home a Carton The American Beverage Take Home a Carton! 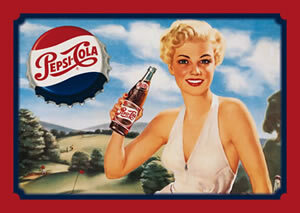 We are constantly updating our website with new product as it comes in. 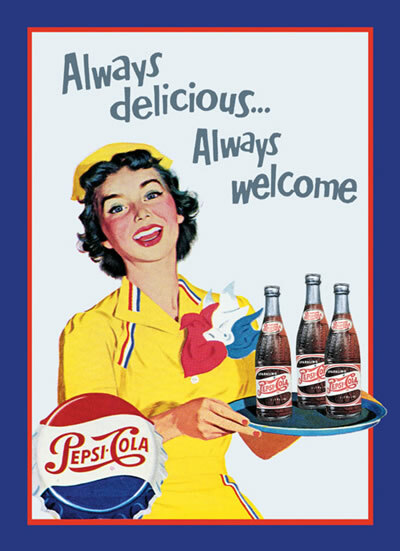 If you are looking for something and don't see it here, please call us at: 519.740.6367, email us at: info@nostalgiaco.com or stop by our store!